How You can Use Emotional Marketing Campaigns on Social Media! Here’s How You can Use Emotional Marketing Campaigns on Social Media! You’ll need to systematically create social media content that instantly resonates with your target audiences. There are WAY too many social media marketers today who keep on publishing posts after posts hoping that people will ‘like’ and ‘share’ their posts. A study conducted by Social Flow found that 99% of organic posts published on Facebook, Twitter and Google+ get almost zero engagement. You’ll need to systematically create social media content that instantly resonates with your target audiences and persuades them ‘emotionally’ to share your posts with their friends and family across the social networks. How? By leveraging the right type of user emotions! In this post, we will throw light on the different emotions you can leverage to maximize sharing of your social media posts. Let’s face it – everyone wants to hang out with happy-go-lucky people. Unsurprisingly, everyone wants to follow happy-go-lucky brands on the social media landscape. A joint research by Cornell University and Facebook found that users love to share more positive, happy branded content and lesser negative content on social media. 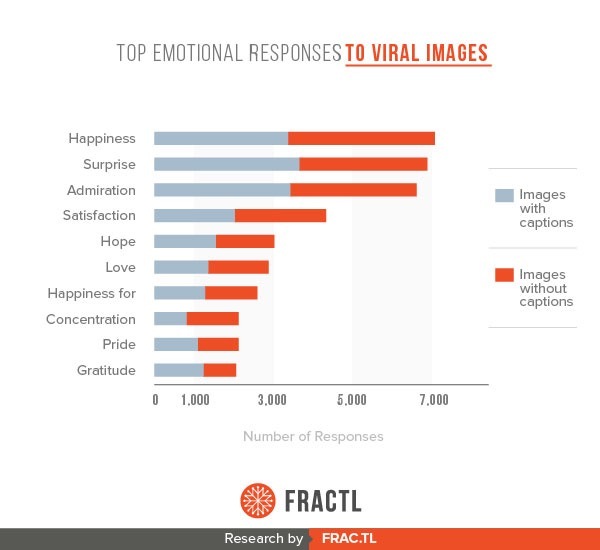 In a research, Fractl found that happy, joyful branded content and images encouraged most ‘likes’ and ‘shares’ on social media. Admiration and happiness perhaps the best tool to easily reach out to a wider audience and easily connect with them. And as a brand, you must aim at spreading happiness through your social media posts. Healthy humour and laughter is perhaps the best way to spread happiness and instantly connect with your target audiences. Humour works typically well on Twitter and attracts the maximum number of retweets and favourites (likes). 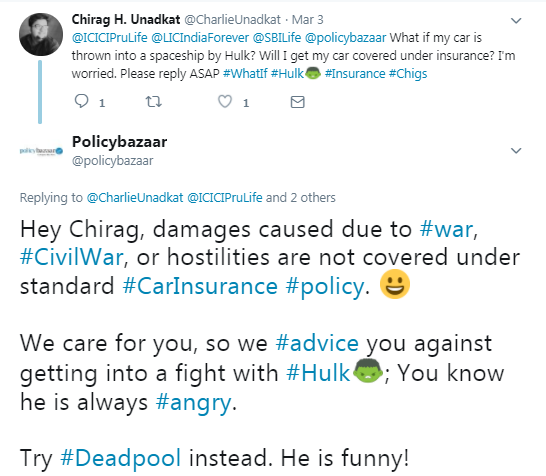 For example, here’s how Policybazaar.com used laughter and humour to drive social media engagement. 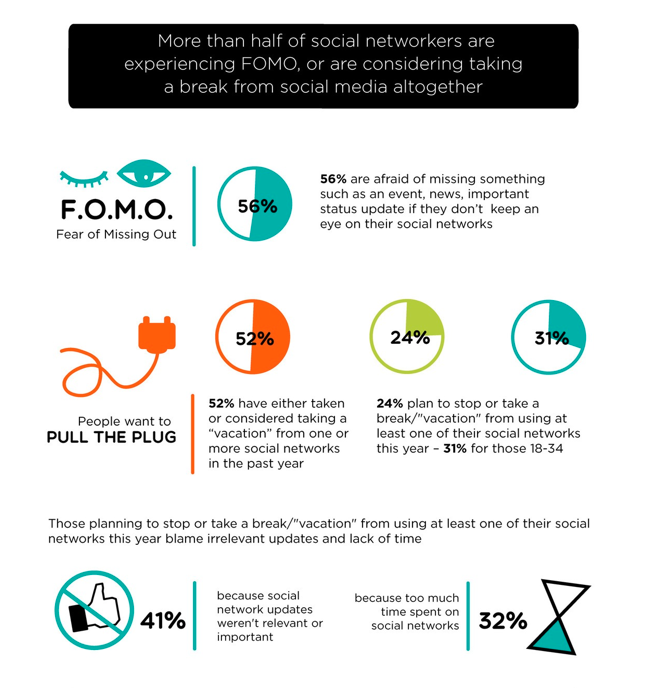 Yet another emotion that can trigger a higher number of ‘likes’ and ‘shares’ for your social media content is FOMO. It is the Fear Of Missing Out on something important or advantageous or beneficial. By addressing the problems that your target audiences are facing and creating the fear of missing out something really important, you easily motivate social media users to take the desired action. Everyone fears missing out something or the other. While some buyers may fear missing out on discount deals, taxpayers may fear missing out the tax submission deadline. In fact, in a study, My Life found that 56% users fear missing out an important update or news. Therefore, they regularly keep checking their social media accounts. Fear of missing out, used with caution on social media, can spread like wildfire. Don’t stir controversies with your FOMO posts. 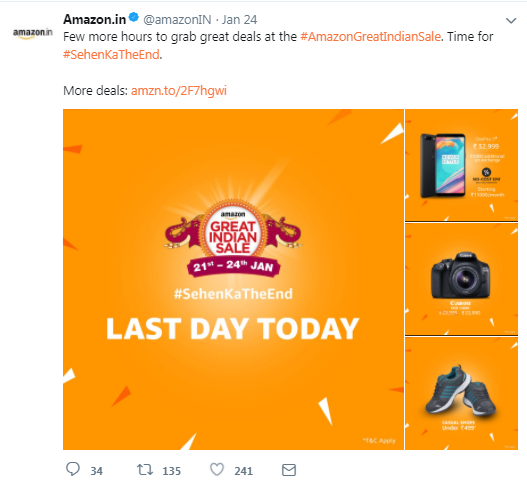 If you are using FOMO on your social media users, be sure to emphasize a possible problem that could be solved if users take the desired action. Evoking the feeling of surprise on social media can work really well in terms of getting likes and shares for your social media content. A study by Emory University found that human brain usually gets hyperactive with surprises. By surprising social media users, you’ll be able to connect with your target audience in a way that they will remember your brand for a long, long time. 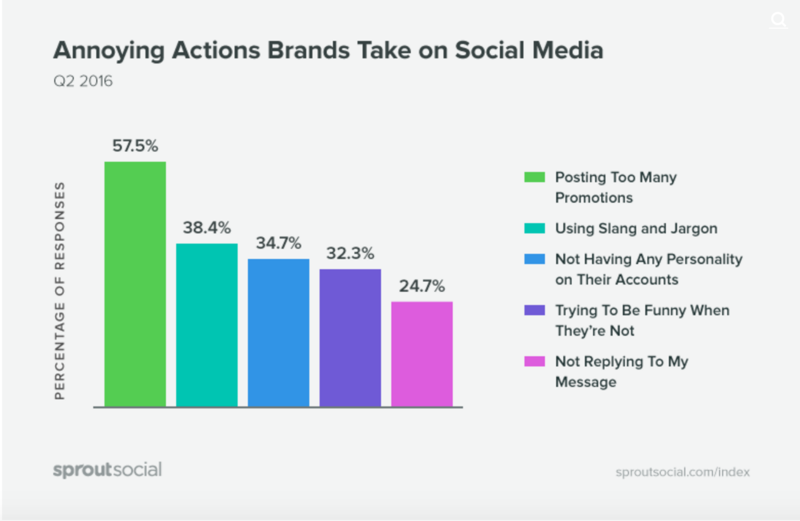 In addition, a survey by Fractl reveals that social media campaigns packed with elements of a surprise get better average social shares as against those without any surprise factor. Here’s a real-life example of Oreo. See how elements of surprise can help you get maximum likes and shares for your social media posts. Use elements of surprise with positive, happiness spreading posts to amplify the feelings. 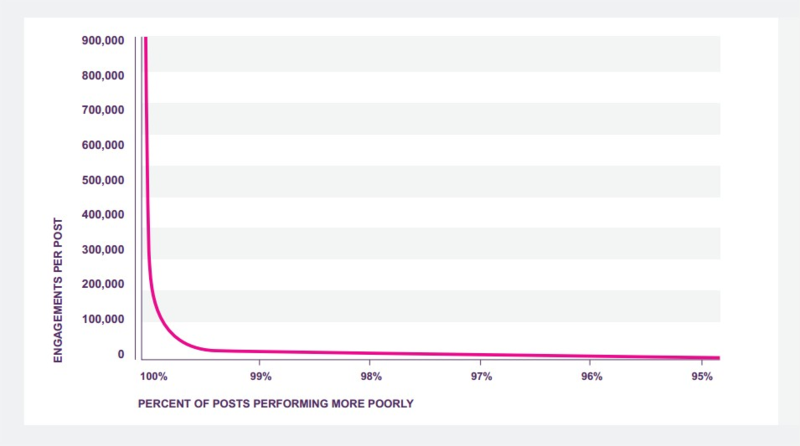 Remember, feel-good content combined with the elements of surprise can maximize social sharing of your posts. Remember, your social media users are emotional and it pays to persuade them to share your social media content. But before jumping into action, do keep in mind your user’s tastes, and preferences in terms of social media usage. Then, accordingly use the emotion that best resonates with your target audience. 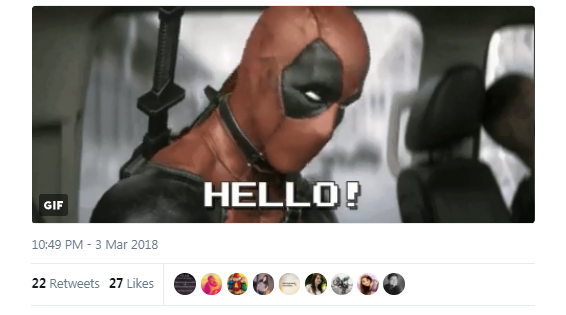 If you’ve still not started using emotional marketing to take your social media efforts to the next level, now is the time. Put the learning into practice. About the Author: This article is contributed by Garima Juneja – Co-Founder at Viralcurry. 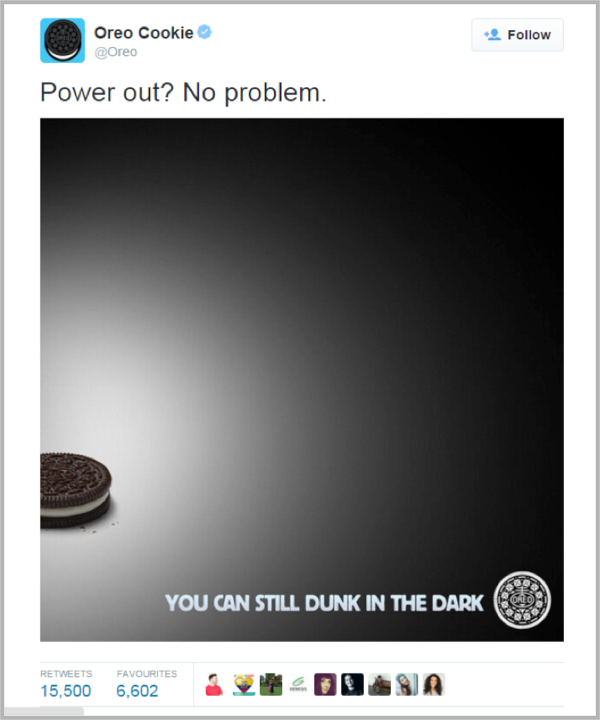 "Here's How You can Use Emotional Marketing Campaigns on Social Media! ", 5 out of 5 based on 1 ratings. Can Xiaomi Repeat Its Smartphone Success Story With Its Televisions?